Shh—listen. Can you hear the quiet, loving sounds of the nighttime world? 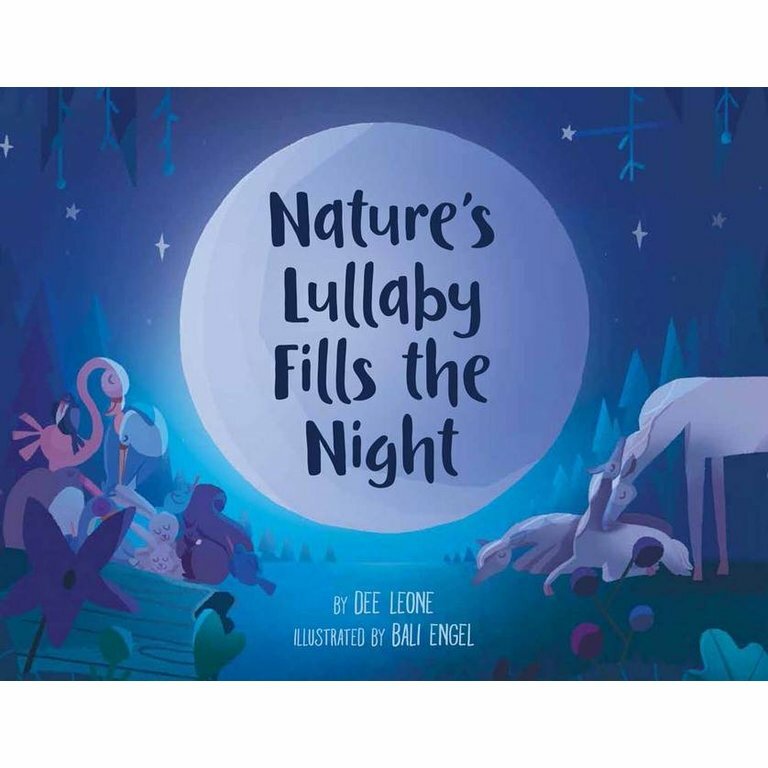 From moths fluttering their powdery wings, to a nightingale’s sweet trills, to swaying willow trees softly shushing, shushing everyone to sleep, this rhythmic, rhyming lullaby will soothe and calm little ones. The tender, nature-filled bedtime scenes sweep across land, sky, and sea, with animal parents everywhere tucking in their children. A final scene featuring a mother and her baby brings the whole story back home. 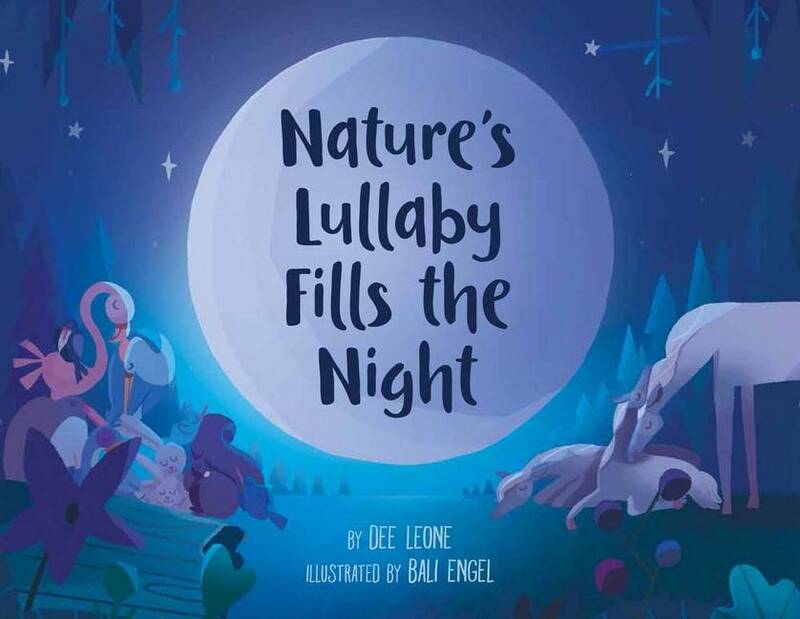 Dee Leone is the author of Bizz and Buzz Make Honey Buns (Grosset & Dunlap) and Dough Knights and Dragons (Sterling). Many of her stories, poems, plays, and activity puzzles have appeared in children's magazines. Dee taught at the elementary level in several states and was also a gifted-program aide. Dee lives with her husband and two daughters in San Diego. Bali Engel is an illustrator and director at Bat Collective, a studio she cofounded with her husband. She lives in London.